The nose is bright, sparkling, and citrusy sweet, with hints of sunshine and warm weather. The mouth puckers in anticipation of the experience. The initial taste is bitter-sweet and has long layers of tart citrus. As it lingers, the lime juice essence leads to the astringent hints of lime peel and the sweet caramel sugar. 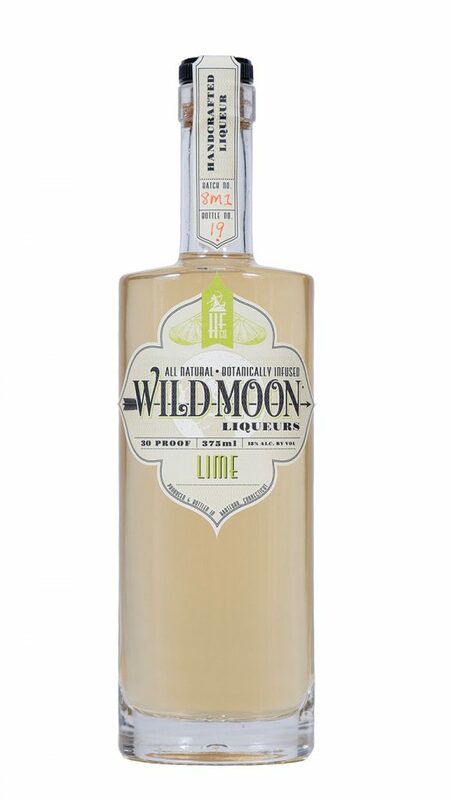 The flavor takes its time to reveal, being both sour and tangy, smooth and limey. The bright liquid lingers with memories of summer, grapefruit, hints of banana, and lemon in the finish. The sweet and sour balance leaves you wanting more. The lime is an excellent source from vitamin C. To prevent scurvy, sailors were allotted a daily allowance of citrus, in the form of a lime. This led to the British having the slang nick name ‘limey’, mostly in reference to their sailors.